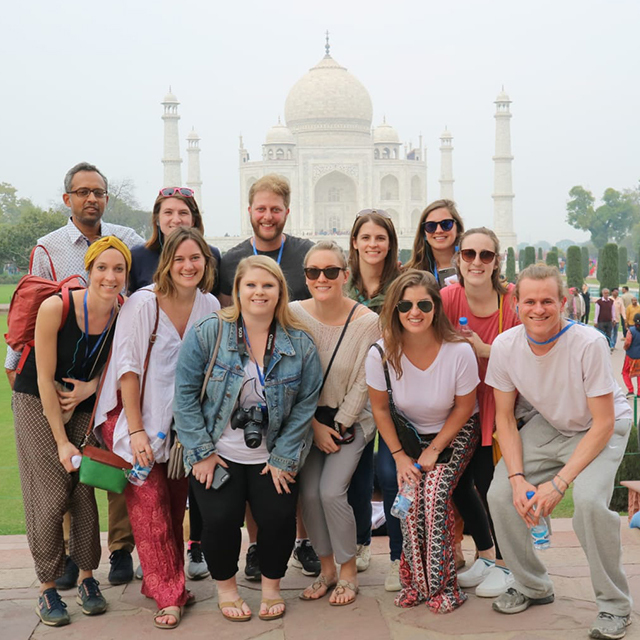 Senior Project Manager Brittany Duffy traveled on a tour to India alongside some of her fellow Go Ahead Tours team members. 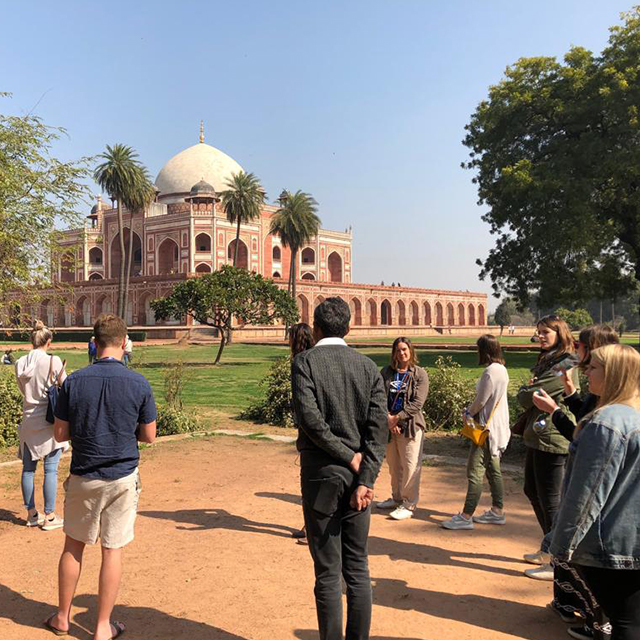 The tour brought them to the major sites and offered curated experiences that highlighted the unique aspects of the region’s culture. Here, she shares her favorite memories from the trip. Hint—one of them involves spotting a wild Bengal tiger! 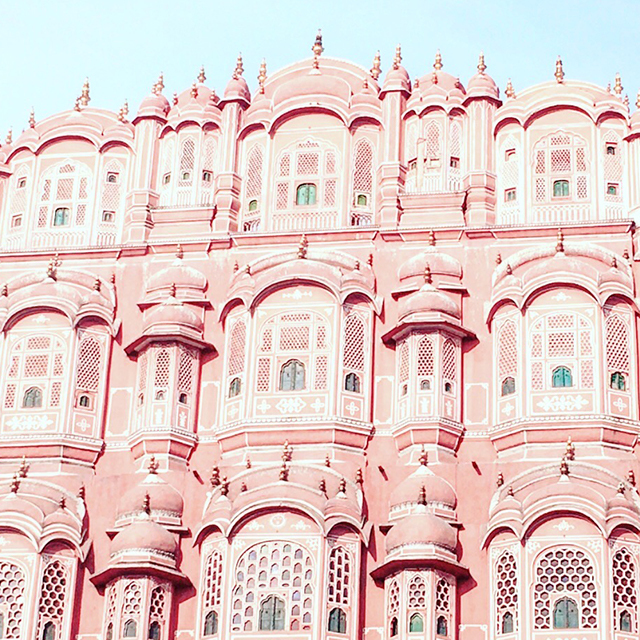 Check out our tips on what to know before taking a tour to India. 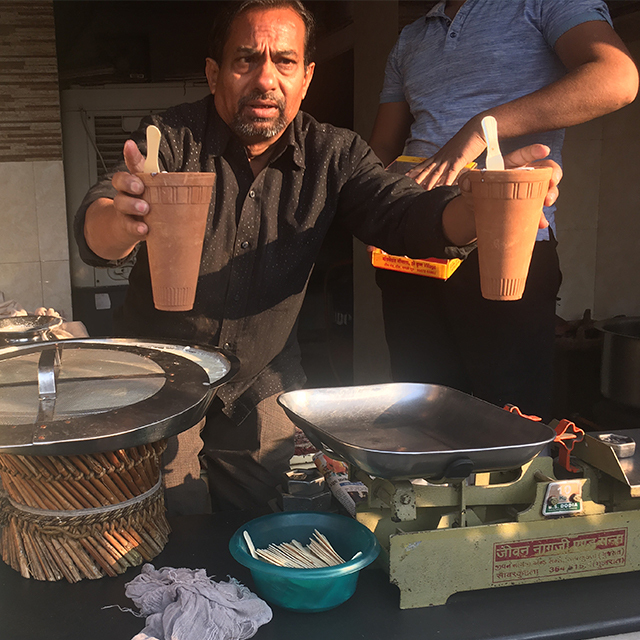 Read our tips on what to know about the food in India. 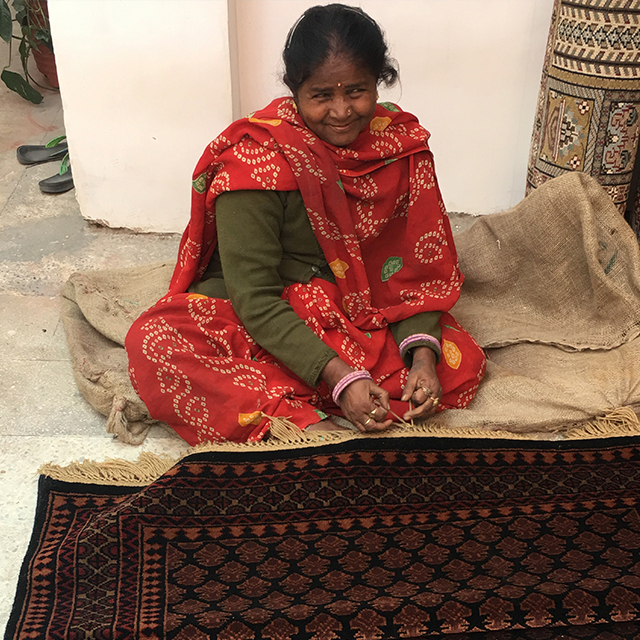 Read one traveler’s love letter to India to find out why she was captivated by India’s culture. My favorite part of the trip was our day in Rathambore National Park. We visited a cute little shop at our hotel where everyone bought silk pants that were handmade for them—it was the best souvenir. Then, we went on a game drive and learned how the people at the wildlife park have worked hard to increase the number of Bengal tigers since poaching was a huge issue in this region. 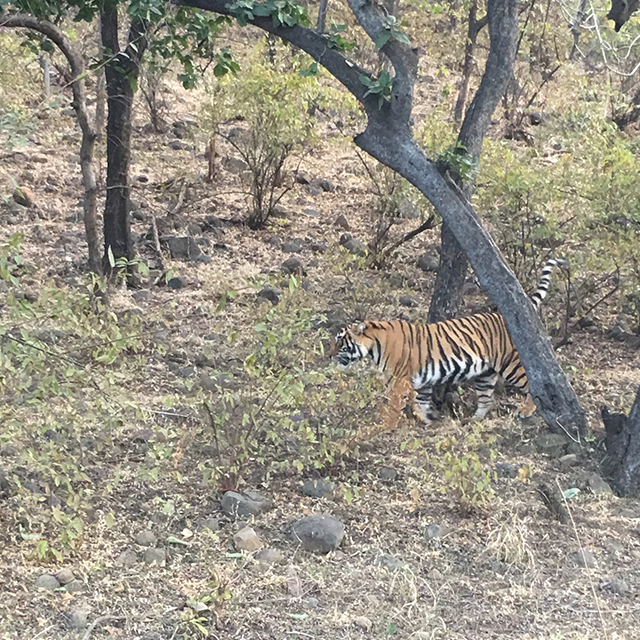 We even spotted the elusive Bengal tiger, which was always something I wanted to see but never thought I would have the chance to. To top it all off, we came together as a group and enjoyed drinks and dinner at sunset. It was the perfect ending to the day. Which part of India’s culture has you ready to visit the country with us on tour? Let us know in the comments!